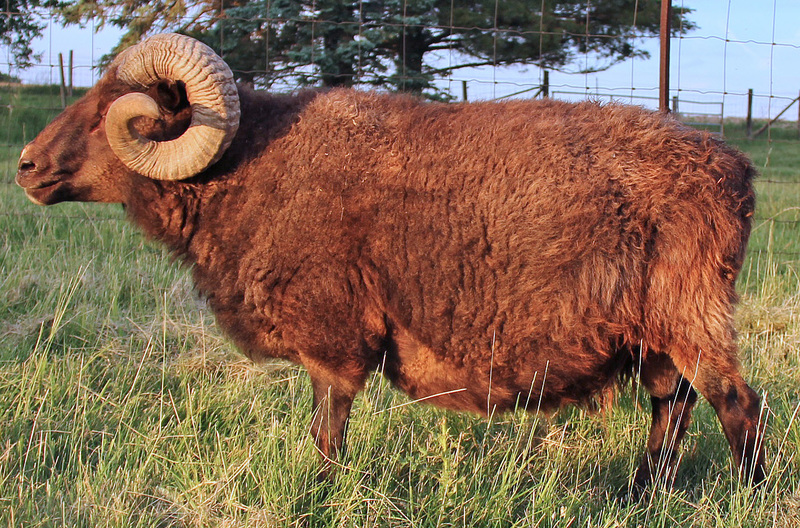 Flock sires for 2014 lambs Smyrillson, Ignatius, and Kizmet. 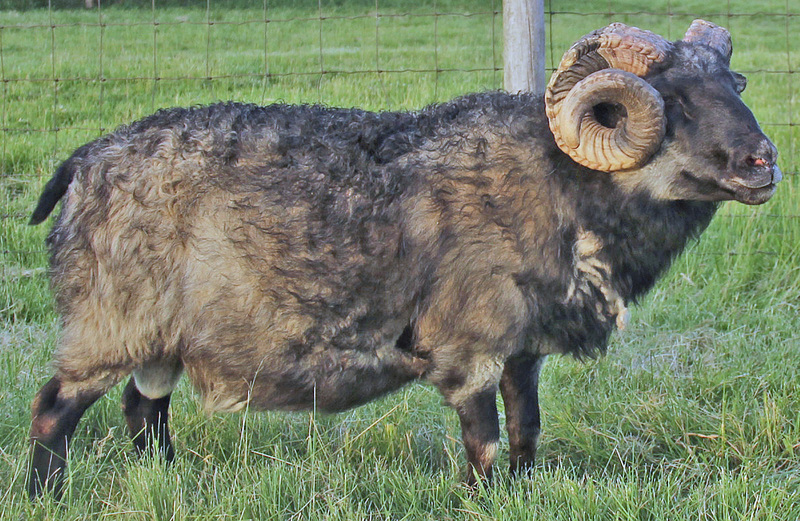 These rams represent a wide range of proven bloodlines from flocks across the country. 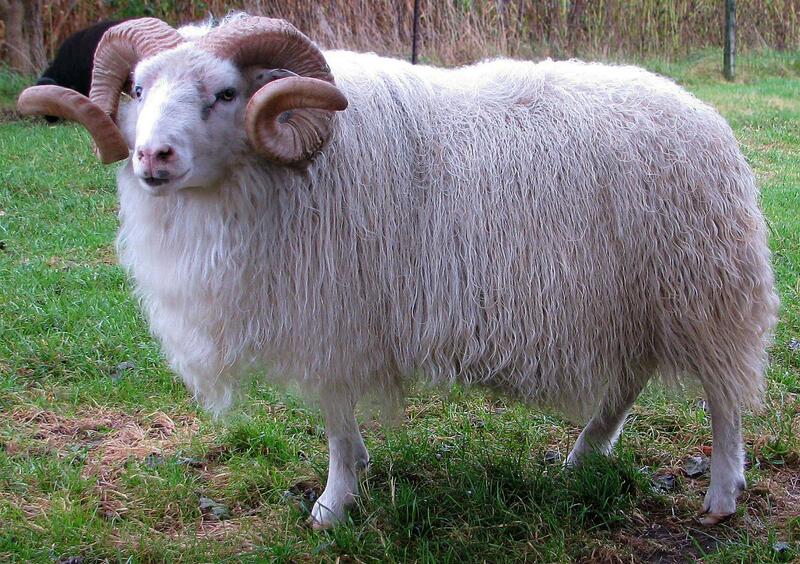 Heavily muscled ram, very mellow and easy to work with, fine thel rich fleece. 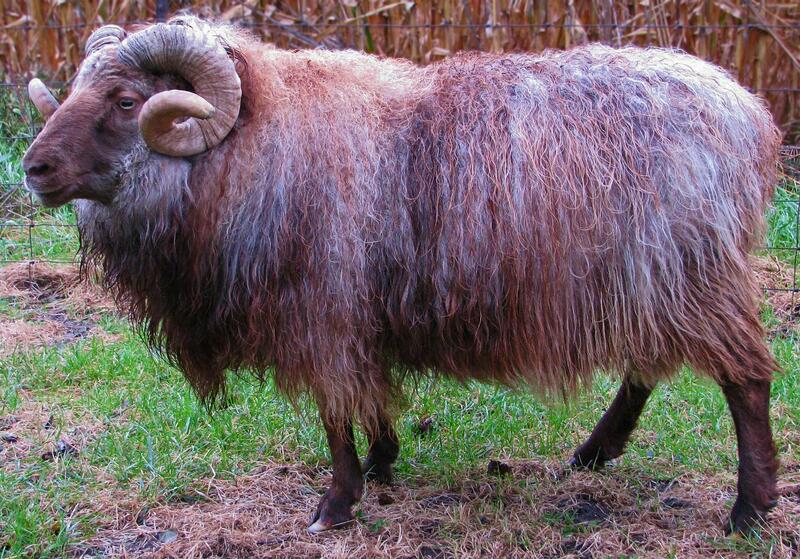 2013 A grey/single gene grey mouflon. Filling out nicely as a yearling, easy going personality. 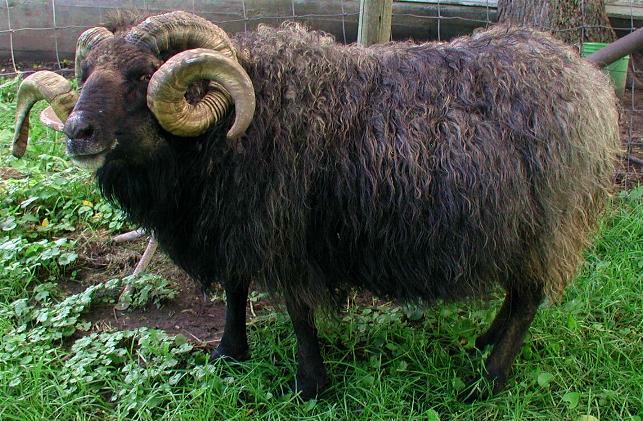 horns to all of his offspring, even the lambs with polled mothers. 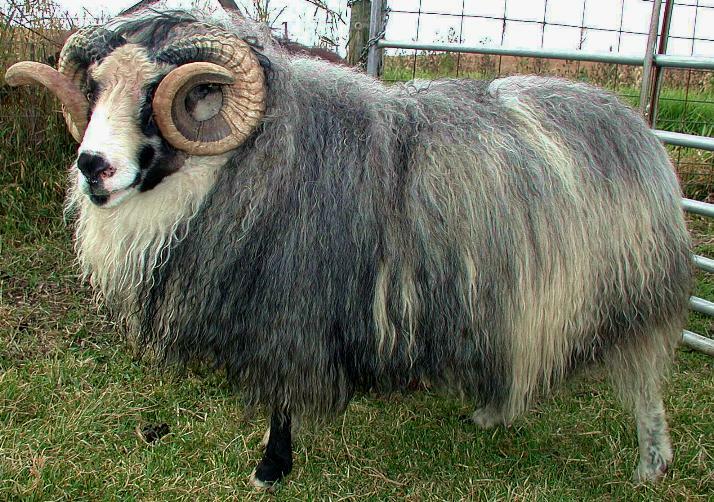 Avery had the most amazing lush blue/grey fleece. 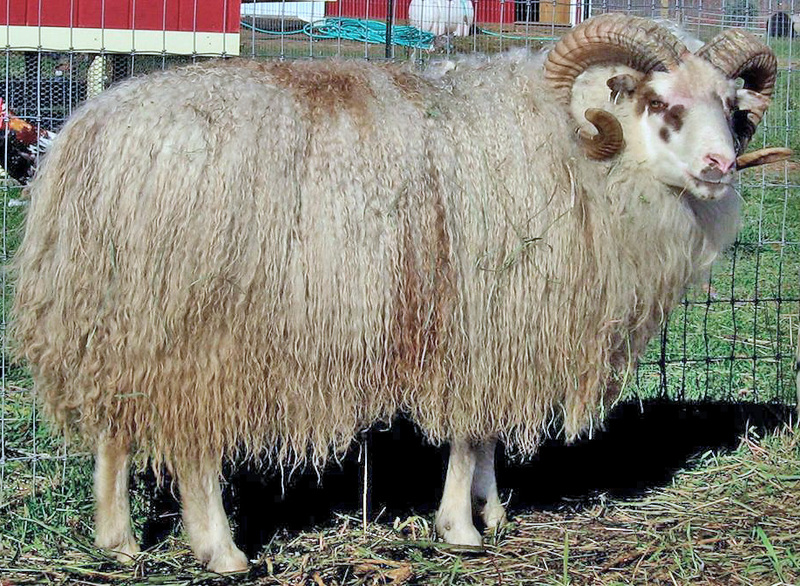 crimp to his abundant fleece. 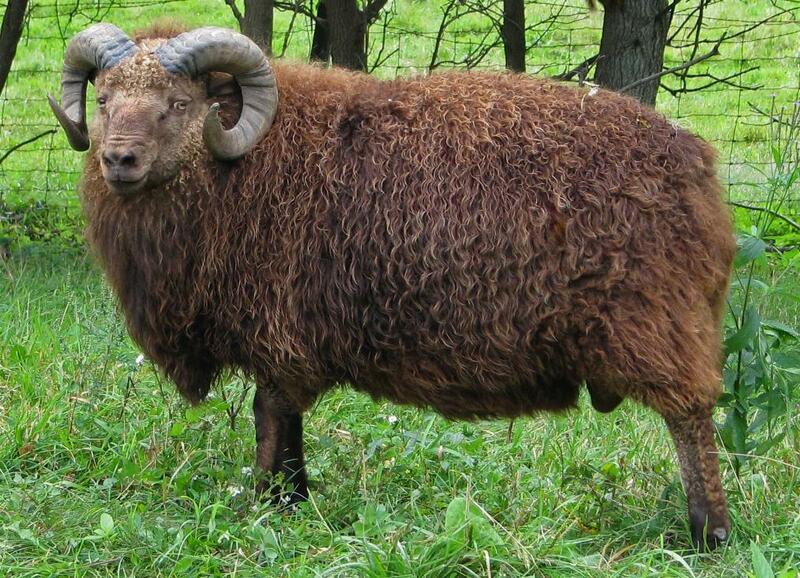 Heavy wide horns, thick meaty build, abundant fleece, and quiet, majestic nature made Echo easy to work with. 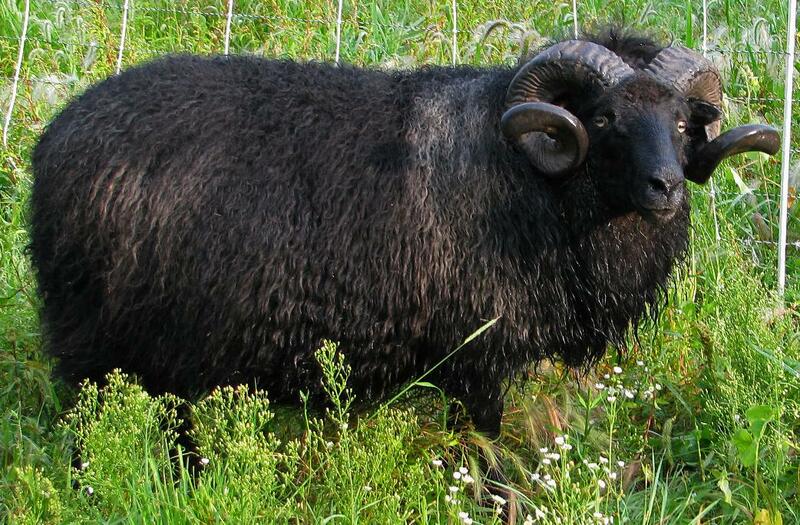 Finn is the result of a Tongue River Breeding, and has produced some gorgeous lambs for us. 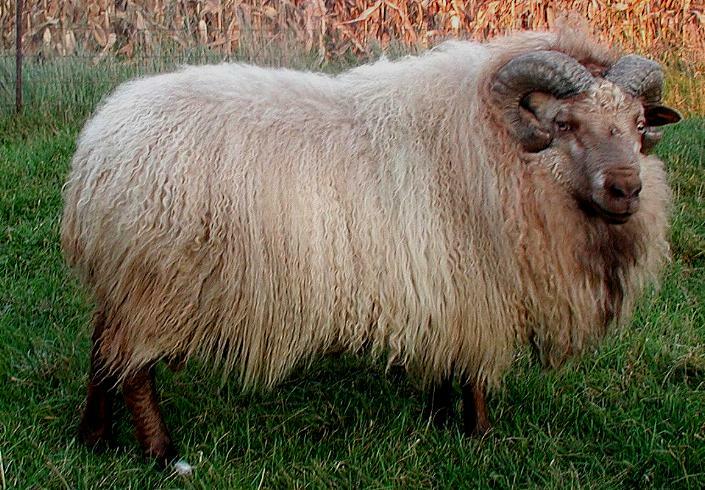 He is incredibly muscular with silky soft fleece and calm disposition. 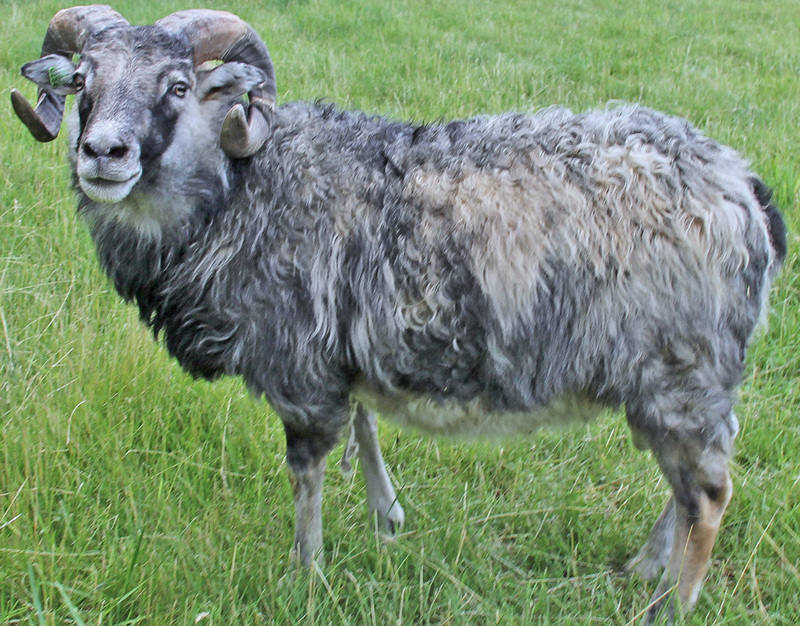 The very rare single gene grey mouflon pattern, first discovered at Fence Row Farm (Michigan) in 2011. 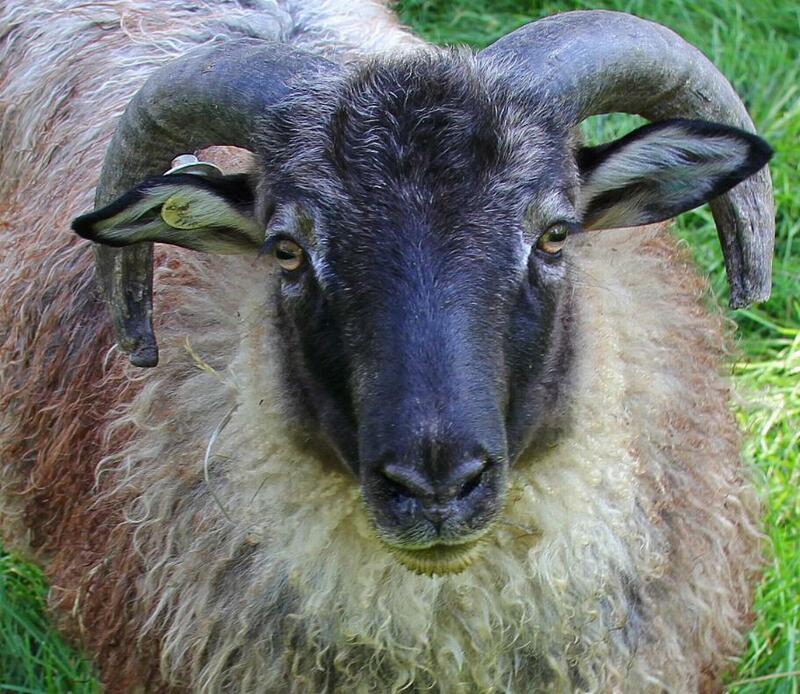 Jupiter has nice wide horns, silky fleece sweet demeanor and a beautiful build. and the most awesome fleece. at the 2012 Michigan Fiber Festival.